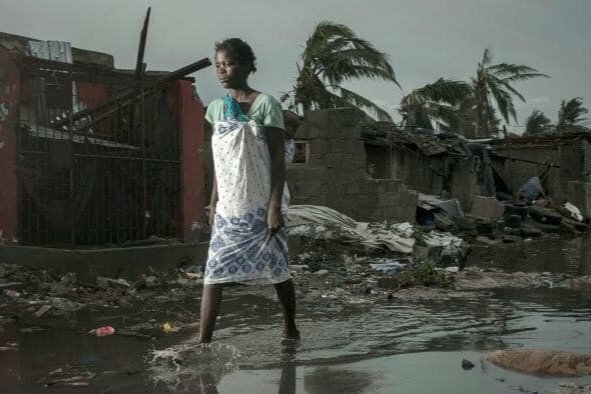 Over the weekend Cyclone Idai hit Mozambique mercilessly, cutting a path of destruction near the central port city of Beira claiming lives, livelihoods and destroying 90% of infrastructure across the city. It is being considered one of the most destructive storms to strike Southern Africa in decades. The New York Portuguese Community stands with Mozambique in their time of need. For all those not from the New York area, if you wish to make a donation, you can make it through this gofundme page to cover costs of the shipping of the container and, purchase of further goods to send.